Fashion: The Midi Dresses That Ruled The Spring/Summer 2018 Runway! If Vogue says it, then it’s trending! Give me a midi dress and sky-high heels then you are about to be my bff! 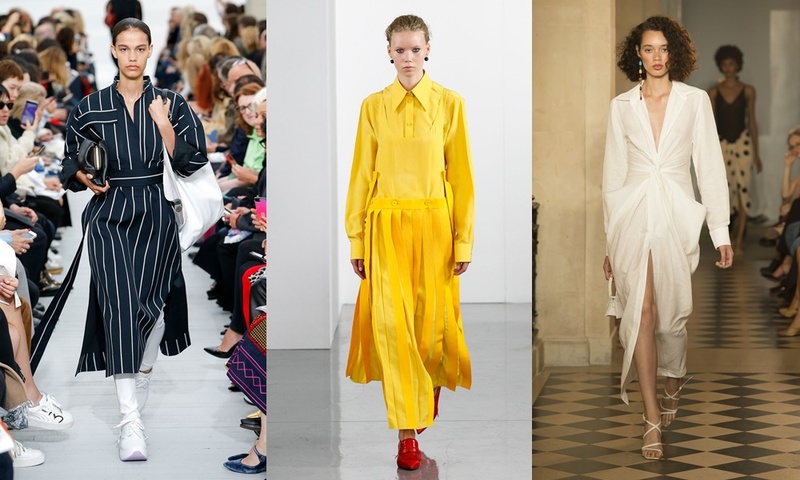 Apart from the midi dress being one of the must-own outfits, it’s becoming trendier than before at least the Newyork, Paris, London fashion shows have given us reasons to love mid-length dresses. From Vogue’s edit, we bring you some of the hottest mid-length dresses that ruled the spring/summer 2018 runway!